JD plays and reviews one of the Playstation Plus games for June 2017, Killing Floor 2. He shows a variety of its features and gameplay. 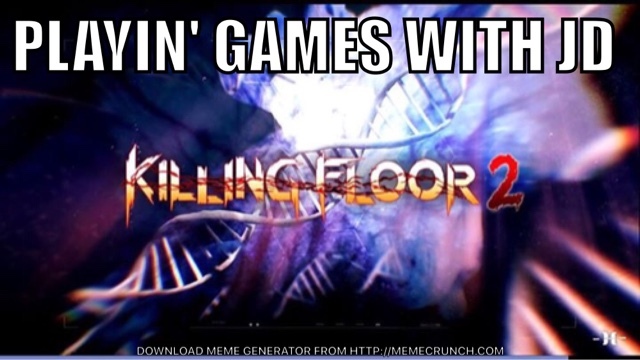 You can purchase Killing Floor 2 on all platforms or download it for the month of June 2017 if you have PS+.